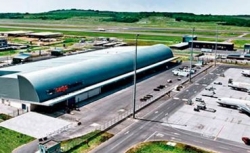 Dube TradePort Corporation, a business entity of the KwaZulu-Natal Provincial Government, is charged with the responsibility to develop the province's biggest infrastructural development. Considered one of South Africa's top 10 investment opportunities, this recently named Industrial Development Zone is geared to promote foreign and local investment. 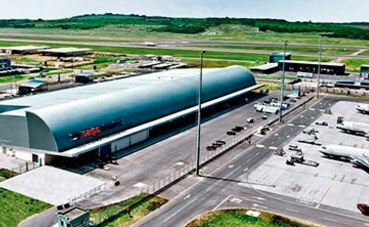 The first purpose-built aerotropolis in Africa and destined to become a premier business and trade hub, Aerotropolis: KZN's coastal location makes logistics a cost-effective proposition. Dube TradePort's air logistics platform together with burgeoning seaport infrastructure, access to numerous global destinations and linkages to SADC countries, combine to position KwaZulu-Natal as a key business point in South and southern Africa.